Get exclusive benefits and bonus credit to your favorite local businesses. We're a group of local business owners that always strive to bring our customers the best experience possible. 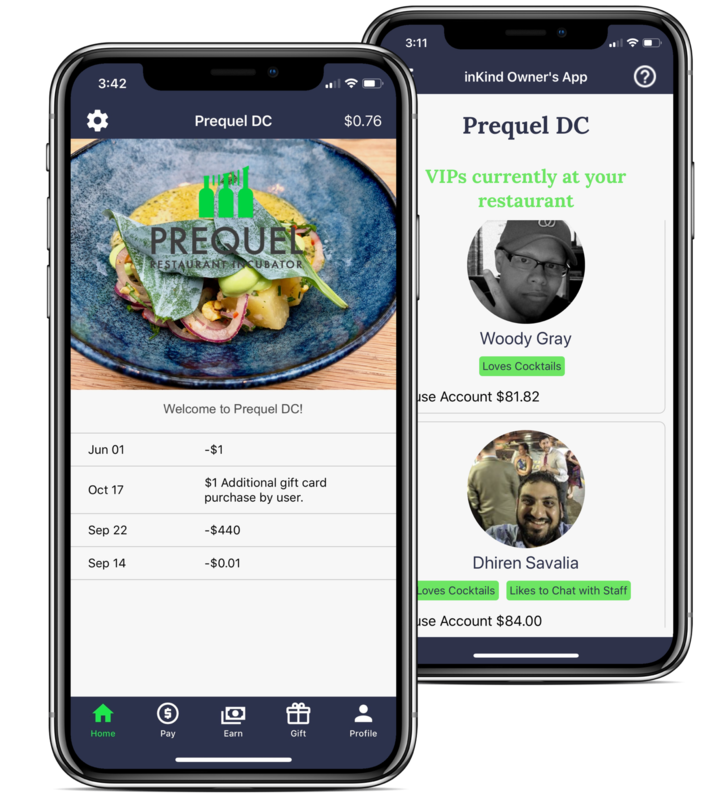 With House Accounts managed through the inKind mobile app, we are helping other local businesses give an awesome experience every time you come in. House Account holders enjoy exclusive benefits and access to their favorite local business. If you're a frequent customer of the business, you'll enjoy getting up to $500 in free credit to spend at the business. As a House Account holder, you'll have the opportunity to give private feedback to the business owner, helping them stay on their A game and look for new ways to grow. 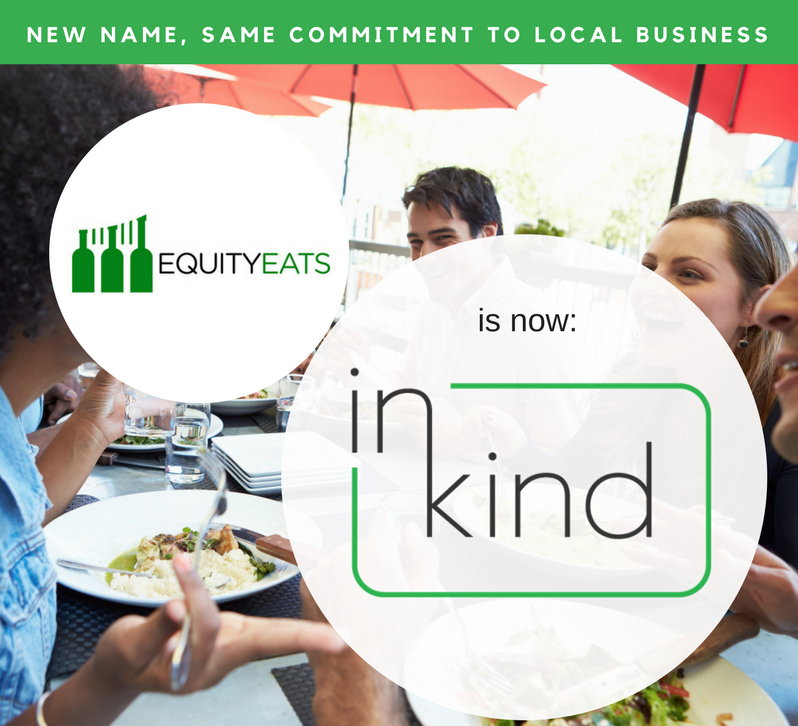 Using the inKind app, you'll be able to share your love of the local business by sharing credit with friends and family.